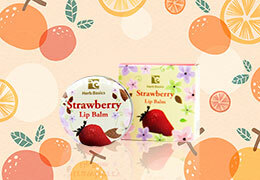 Sheer and color-less lip balm to moisturized chapped lips. 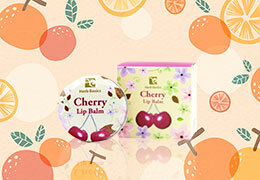 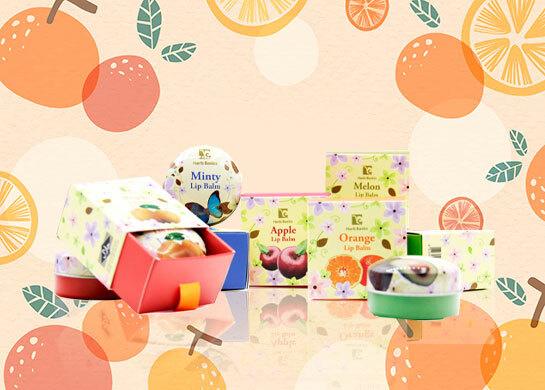 Made with natural ingredients, the lip balm has 8 fruity flavors. Lip moisturizer & glosser with selections of fruits oils.